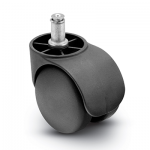 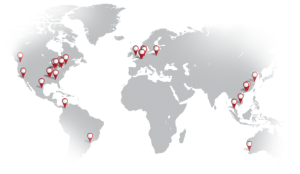 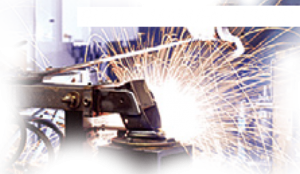 Constructed of injection-molded engineering grade nylon, Shepherd Chair casters are designed to make replacing your standard chair casters a breeze. 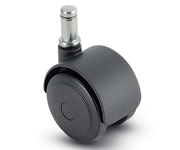 With two different pivot boss diameters to choose from, along with urethane tread options, you will be sure to find the caster that best fits your seating application. 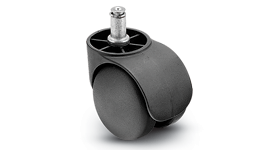 Chair casters can be ordered as a self-braking models, available in both compression and decompression forms. 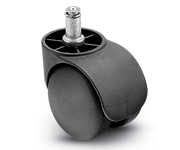 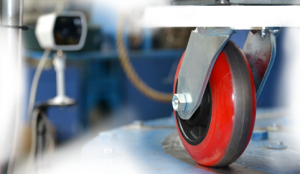 Chair casters offer a choice between 1-1/2″ or 1-3/4″ pivot boss diameters. 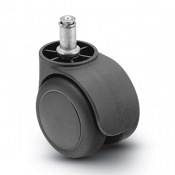 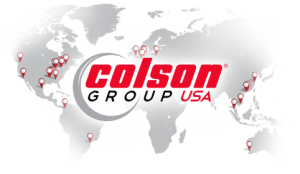 The Grip Ring fastening is the standard fastening type for Chair casters.